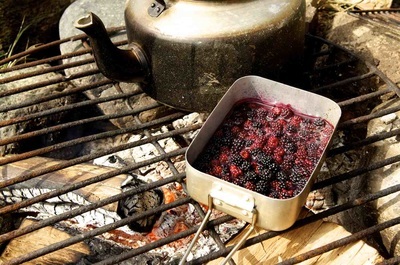 When was the last time you, your team, class or your family spent the day in the woods? Taking time out and spending time in this magical environment is something that we rarely get the chance to do yet it can have a huge positive impact of our wellbeing. 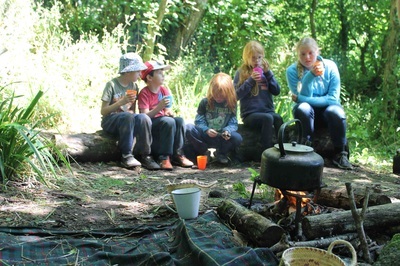 We believe that the woods, with their rich supply of resources and opportunities for learning allow us to make connections with the natural environment and one another in a safe supportive environment. 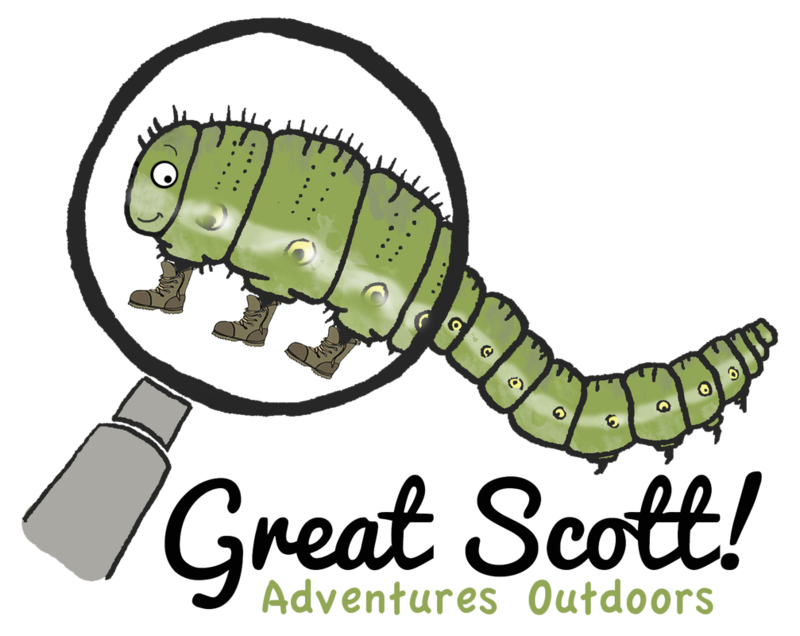 If you are a teacher and have specific learning outcome you would like to cover we can adapt the activities to suit a variety of themes including identification keys, habitats and adaptations fitting with national curriculum objectives.